- "I love my frame. - "Thanks for working with me. - "Using my frame in the classroom. Accessories for your Digital Frame. 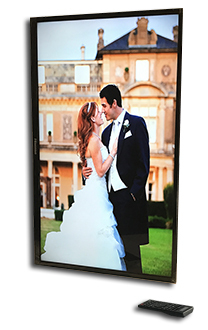 The sale of each Bigeframe digital frame includes a 1 Year Limited Warranty. Parts and labor are included. Click this link for the complete Warranty PDF. warranty PDF You can extend your warranty to 3 years below. 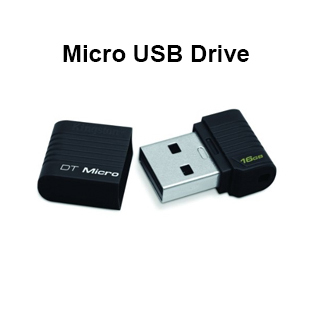 Our HD USB digital frames use USB flash drives. 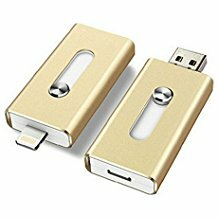 They read and play straight from your USB drive. Save time and skip transferring photos from your phone to your computer. Use this device to take photos and videos from your phone right to USB. Our HD USB digital frames use USB flash drives. They read and play straight from your USB drive. You can supply your own memory storage or buy one of ours. 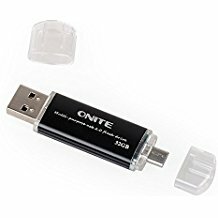 A 16GB USB can hold over 4,000 quality images. Name brand may vary. PNY, Kingston. The overlay frames are made of ash wood and they work with all bigeframe models. No tools needed! All you do is press them onto the face of your digital frame. Foam on the inner edge keeps them tightly mounted to frame. 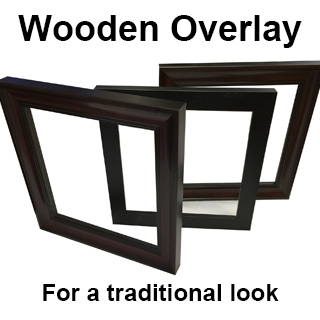 The wooden frames look great and will give a more traditional look to your digital picture frame. 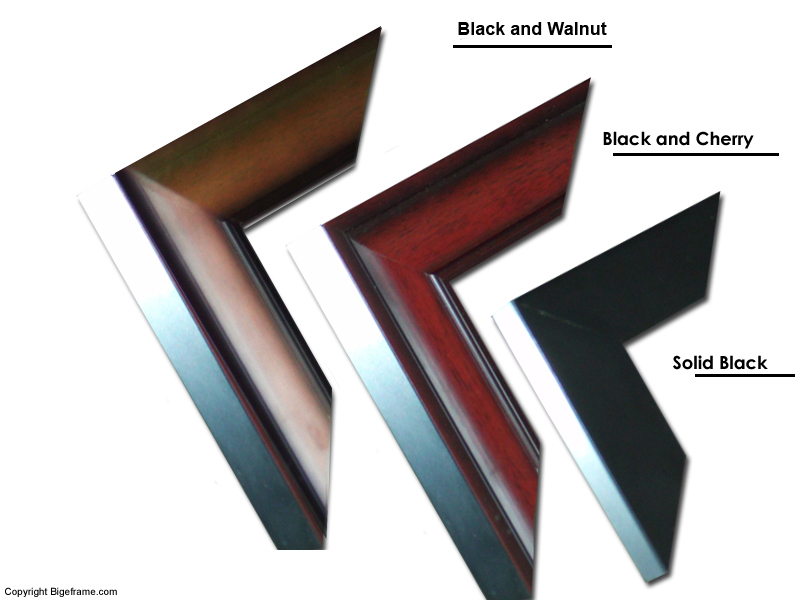 Below are the 3 color choices that we offer. Holds your Digital Frame like a Pro. Black and chrome finish. Quick easy set up in about 5 minutes. The height is adjustable. 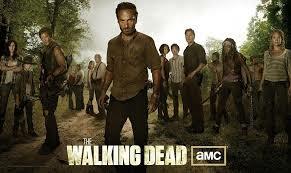 Up to 65 inches high. Can be lowered to a height of 30 inches. 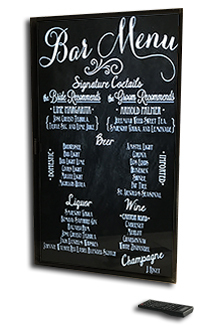 Able to hold signs like posters and banners below the frame area for extra appeal. 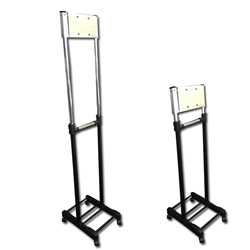 Our floor stands work great if you're using Bigeframe for a business demonstration, convention, school, or trade show. Easy to use with a large readable LCD. 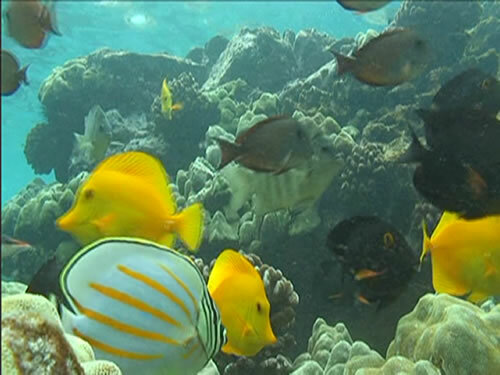 Creates hands free automation of your digital frame. 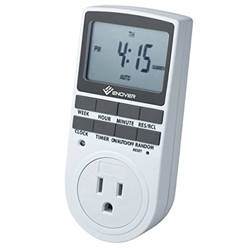 You can set a weekly schedule that automatically turns on and off your digital frame at your convenience. Set up the time options first. Easy to use. 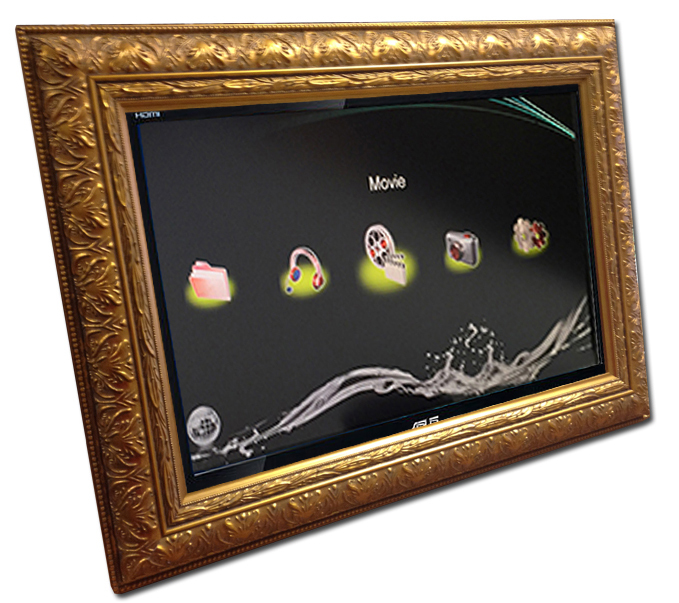 Creates hands free automation of your digital frame. You can set it to keep the screen ON for up to 20 minutes before it powers down waiting for movement. 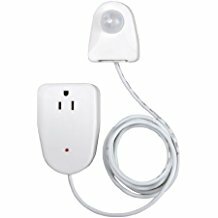 It automatically turns ON when motion is detected, and OFF when the timer runs out. Production time: Please allow is 3-5 days. Watch our latest bigeframe video if you need to see them work. Different sizes and options available from Eaze Custom Framing. If you need help Saturday or Sunday send an email. We'll try our best to respond ASAP.